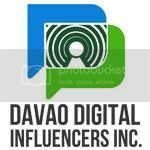 For many, Davao is known to durian, eagle and waling-waling. But for us Dabawenyos, Davao City serves some of the finest dishes that most of the ingredients are grown right in the city and are harvested at our Davao Gulf, fresh and satisfying! just eating at my own home. Food here in Davao is like a bargain; even most of the city's expensive restaurant are cheap compared in the North(because the ingredients are already here and no need to get it from other cities). Davao City is reputedly known to be the largest city in the world in terms of area, with the boost of economy and the increase of gross income in our city, splurge restaurants are coming to build their business and ready to take local and international travelers from different walks of life. But it is still easy to eat cheap food here in Davao inspite of the booming economy? Yes, of course, if you know how to look for it, you will! You can start during breakfast. Just head down to downtown and you will see various carinderias lining down Magallanes street that hide the ANDA HOSPITAL or the Community Hospital at the back. This alley leads to the bank of Davao River where people take a boat ride going to S.I.R(SLUM IMPROVEMENT RESETTLEMENT) MATINA. Or you can visit KUSINA DABAW located at San Pedro Street available 24 hours. 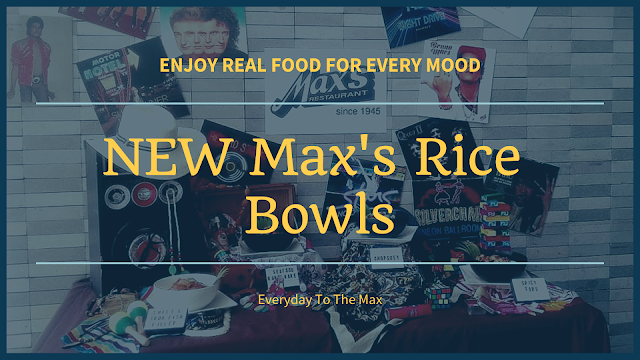 Here you can eat affordable food the likes of LUGAW(rice porridge), MAMI(Filipino version of Chicken Noodle Soup) and their famous SIOPAO. 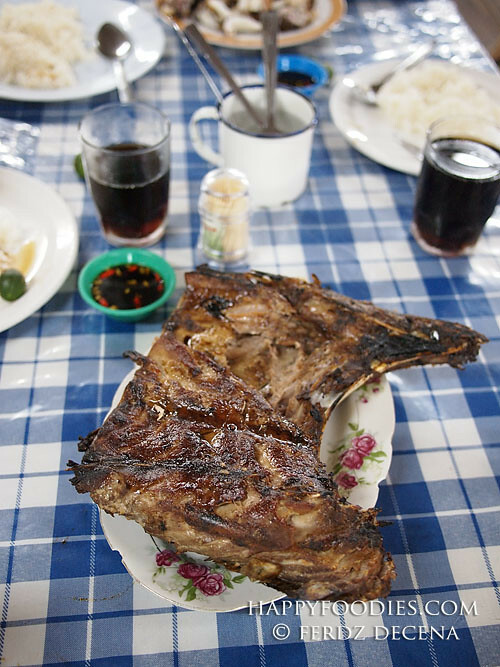 *You can read the EATING MEMORIES of ESTAN CABIGAS at Kusina Dabaw >>> HERE. 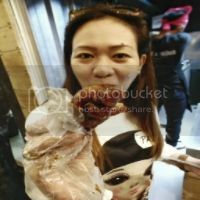 If siopao, lugaw and mami isn't your early meal choice, you can have another cheap popular breakfast option the Davao homegrown franchise company PRITONG MANOK. Yes, this crispylicious fried chicken started here in Davao City way back 1990's and it's PROUDLY Davao Product/Company. They open their first outlet in front of Stella Maris Academy in June 1999. At lunch time head to LUZ KINILAW PLACE and taste our very own Kinilaw, Seaweeds salad and the famous GRILLED TUNA JAW(Inihaw na Panga ng Tuna). 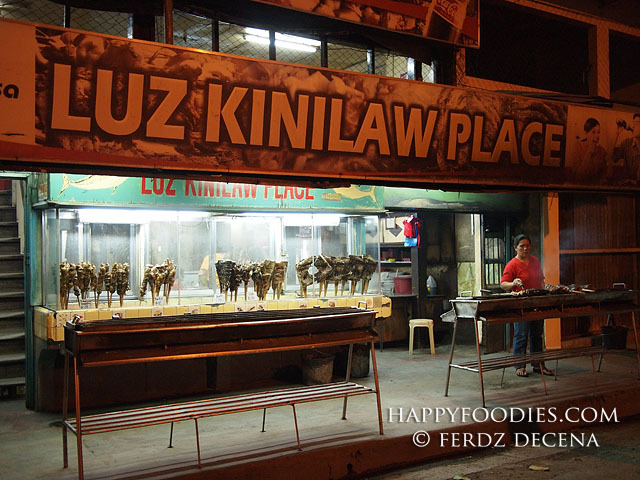 *You can read the experience Of HAPPY FOODIES at Luz Kinilaw >>> HERE. Better go there early, don't come during the peak dinner hours. Also try the SUTOKIL(Sugba-Towa-Kilaw) at DONDI & ELIZABETH located at the Times Beach. Even if you are in a tight budget you can still savor the goodness of fresh seafood meal and have sumptuous dinner best suits your palate. *Visit The Ultimate Food Addict post about Dondi & Elizabeth >>> HERE. All the food from earlier day are still available along with additional selections. But this time, food is cheaper considering it is the last day, restaurants and carinderias expect that their food must be consumed at the end of the day. You will see that their serving somewhat bigger in sizes. wow! bargain pa pala ang foodies sa Davao, I'll bear this in mind. Who knows, lumitaw na lang ako sa Davao this year. There are really a lot of great cheap food in Davao and it also looks really tasty. The fried chicken looks really mouthwatering. I've never been to Davao but I would love too. The food looks so delicious! There are so many foodie destinations in Davao. I also noticed that food portions served in local cafes and carinderias are big so diners will surely be satisfied. For everyone's foods to eat, there are a lot of food outlets which are selling a ver affordable prices to choose from. This is very informative for those who usually travelling to Davao. 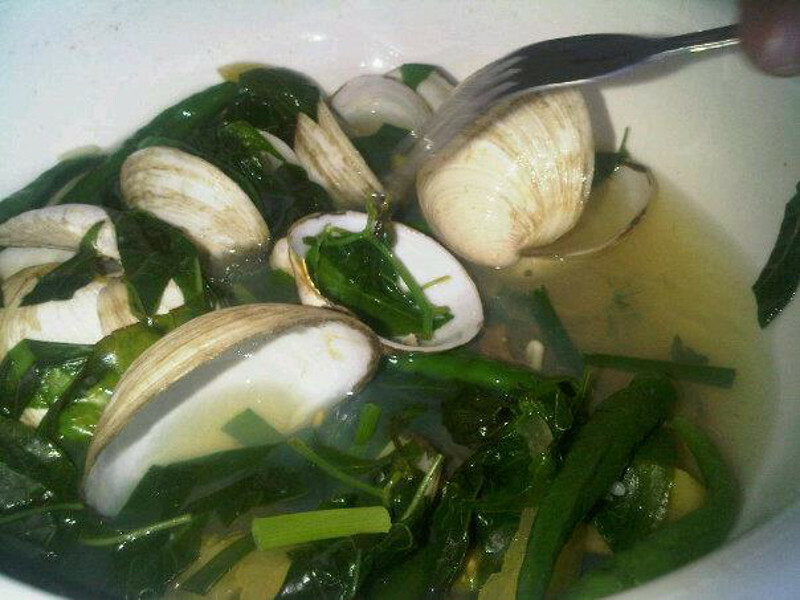 My fondest memories of dining consist of eating simple but delicious food just like the ones you featured here. Thanks for this, might come in handy pag punta ng Davao. Kinilaw and Grilled Tuna Jaw sounds so tempting! Sarap! My wife and I will visit Luz Kinilaw next time we're in Davao. Where is this located? the food looks absolutely delicious.